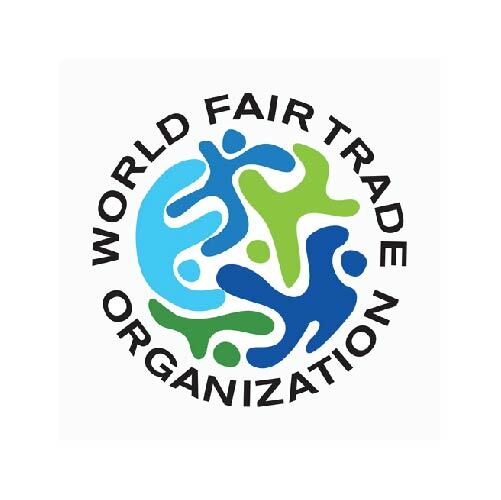 VIRI, Vietcraft and Oita OVOP committee have made an official agreement on a mutual collaboration for IOVOP activities. 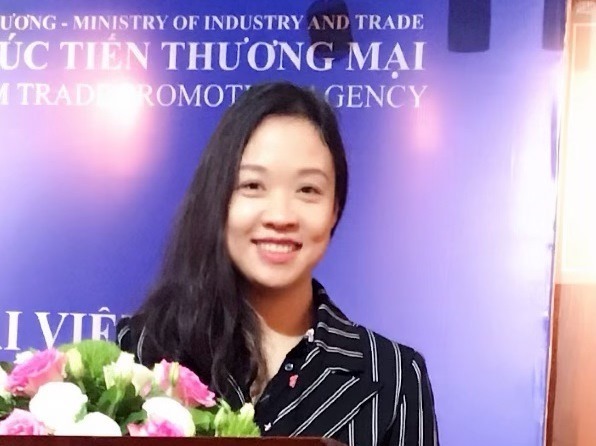 On 18th January, VIRI, Vietcraft and Oita OVOP committee have made an official agreement on a mutual collaboration for IOVOP activities. 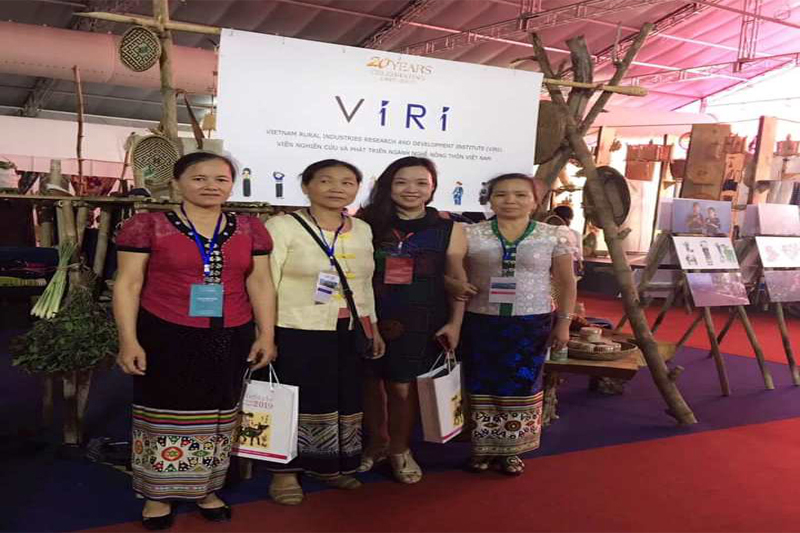 On 18th January, VIRI delegate made a presentation in Oita prefecture, Japan, which is the birthplace of the One Village One Product movement, about a possibility of collaboration among small and medium enterprises of Vietnam and Japan. 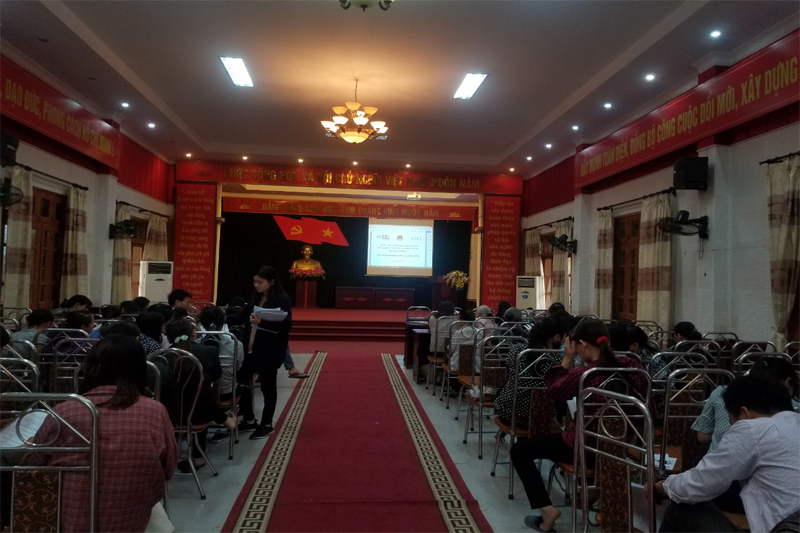 Approximately 50 attendees, including local government officers, company owners, residents who are interested in Vietnam etc., joined the event. 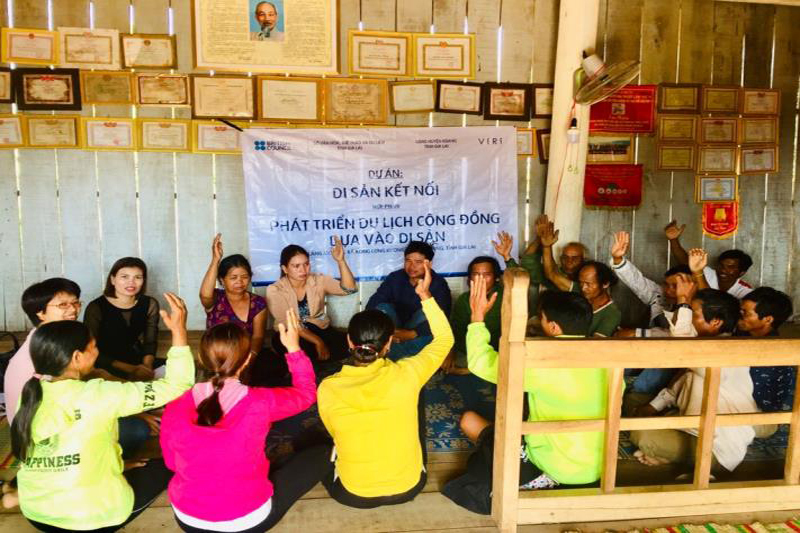 Also, Vietcraft delegate made a presentation about an introduction and strategies of IOVOP Alliance, which stands for International One Village One Product Alliance. 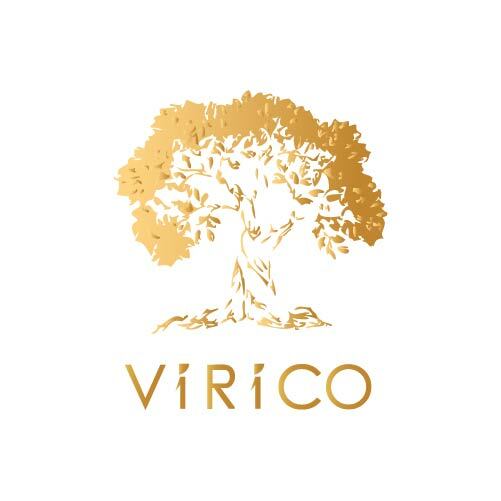 VIRI and Vietcraft are the co-founders of IOVOP Alliance and VIRI, Vietcraft and Oita OVOP committee will collaborate with each other to implement IOVOP activities across the world. IOVOP slogan is “Global connections for local impact”. After the presentation, VIRI, Vietcraft and Oita OVOP committee have made an official agreement on a mutual collaboration for IOVOP activities.